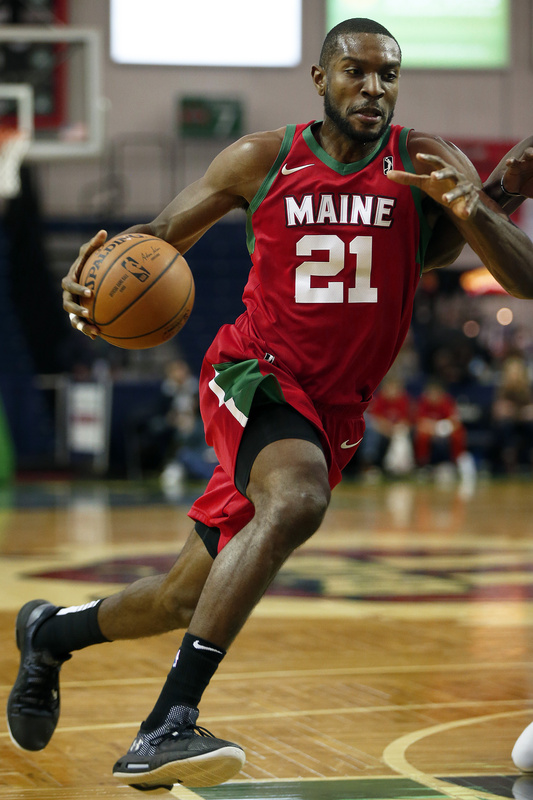 Walt Lemon of the Red Claws drives toward the basket during Thursday night's game against the Raptors at the Portland Expo. 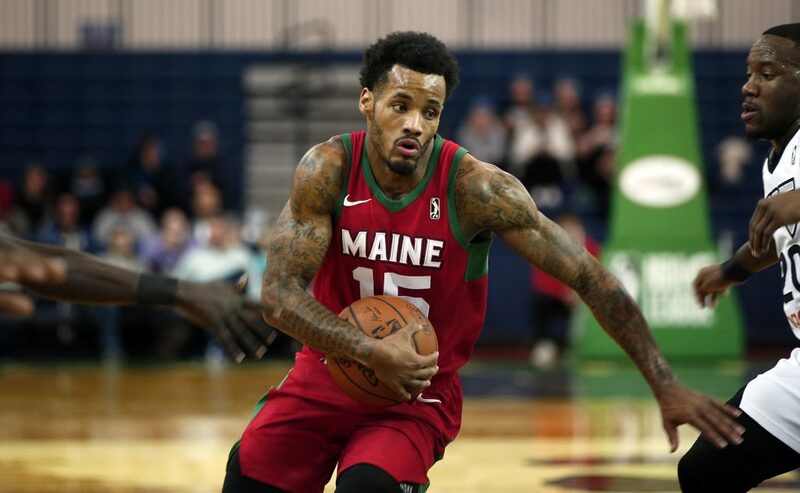 Portland lost, 108-104. P.J. Dozier of the Red Claws runs toward the lane while the Raptors' Christian Watford defends. 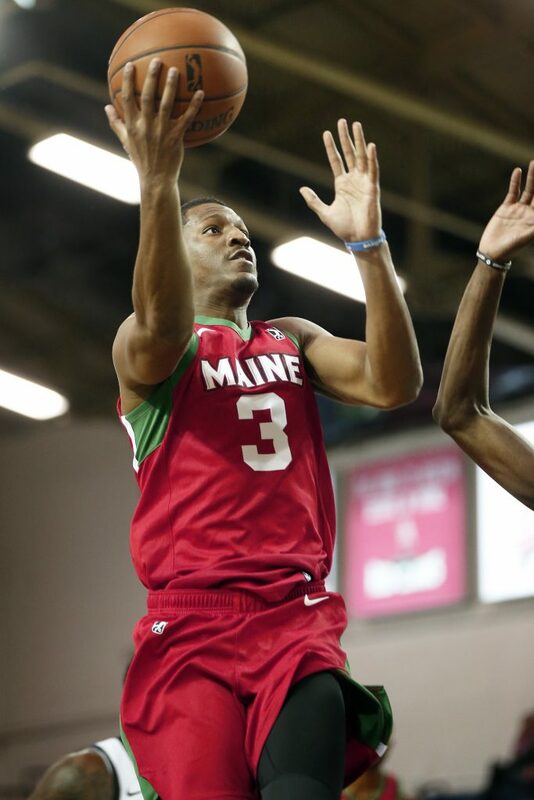 Andrew White of the Red Claws goes for a layup. P.J. 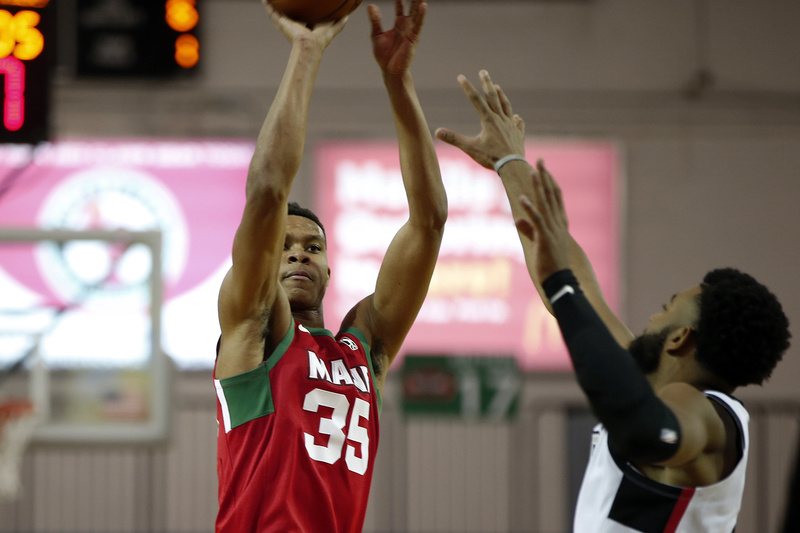 Dozier of the Red Claws gets open for a 3-point attempt while being guarded by Christian Watford of the Raptors. 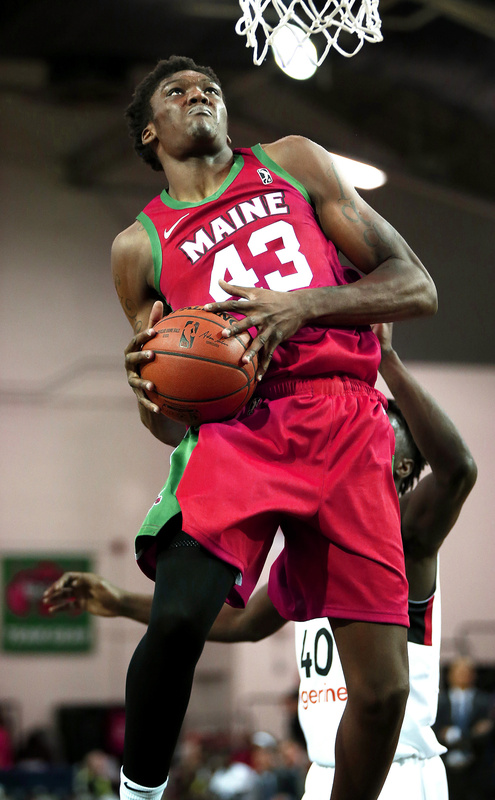 Maine's Robert Williams goes for a layup. 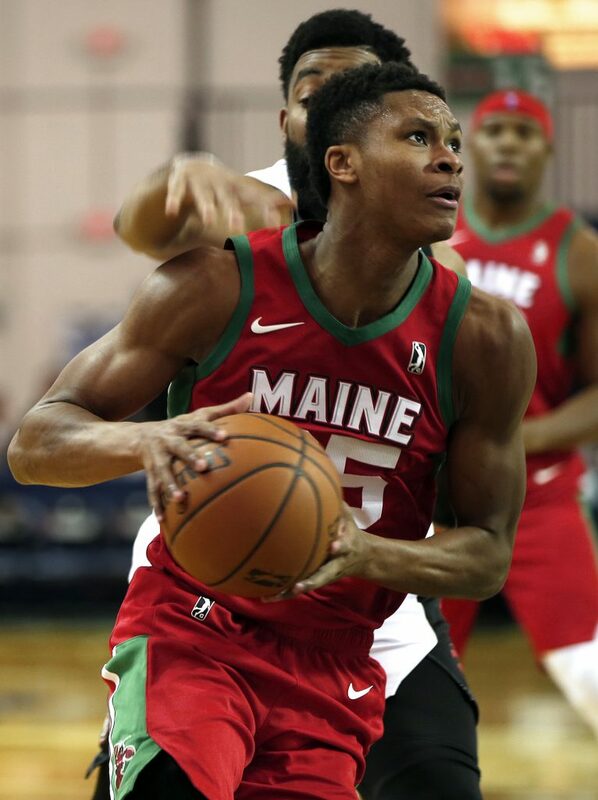 Vitto Brown of the Red Claws drives toward the basket.